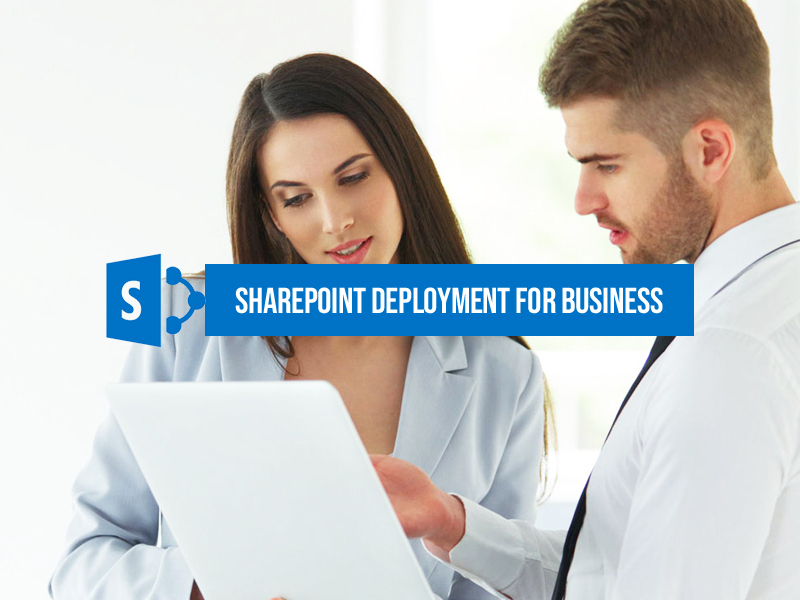 HomeBlogSharePointLearn How to choose the right SharePoint Deployment for your business? SharePoint has bloomed into a successful service with many options and tools which helps the organization to customize according to their requirement. Below are the most commonly used deployment options that might suit for your company. SharePoint gives an option of managing your organizations associated hardware, servers, network and storage by your operations team. Microsoft Office 365 contains updated workplace applications such as SharePoint Online, Exchange Online, Word Online, PowerPoint Online, Excel Online, Delve, OneNote and Sway. Data centers, storage, servers, network and management tools is fully owned and managed by Microsoft, but administers licensing, access and data management should be carried out by your organizations. Hybrid is a combination of SharePoint 2016, SharePoint Online and Microsoft 365. This is possible when enterprise has SharePoint 2016 installed with Office 365 setup. Basically two options are connected via trust, sync service and proxy this allows your account is managed and search results are interconnected with both the options. Choosing the right SharePoint deployment is very important and will take time to select perfect one for your business depending on your requirements.